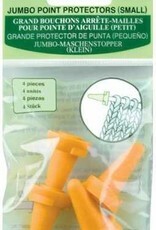 Jumbo Point Protector 3110 - Woolly&Co. 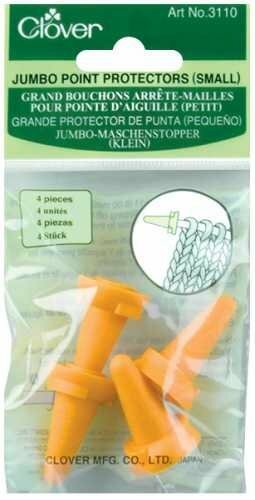 CLOVER-Jumbo Point Protectors. Fits knitting needles for size 11 to 15.